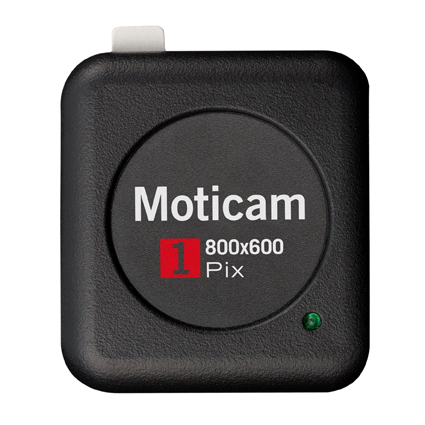 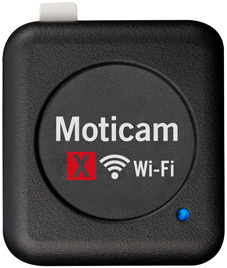 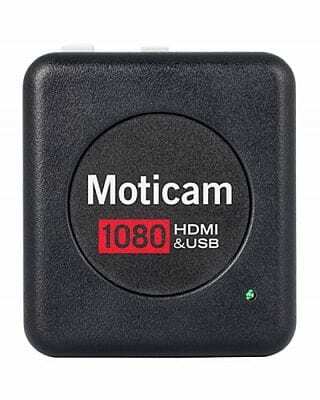 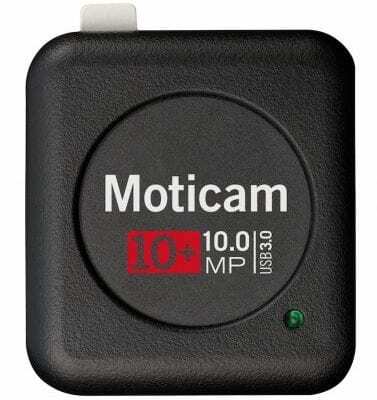 Connect a digital camera to any microscope with Moticam. 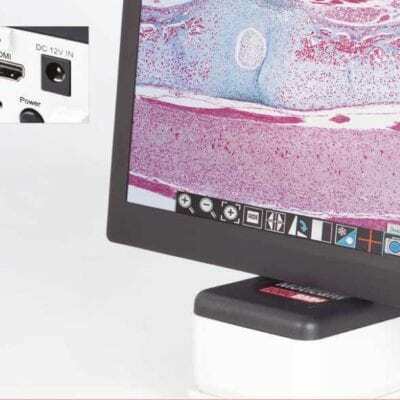 The “All in a box solution” to capture high quality microscope images in a matter of minutes. 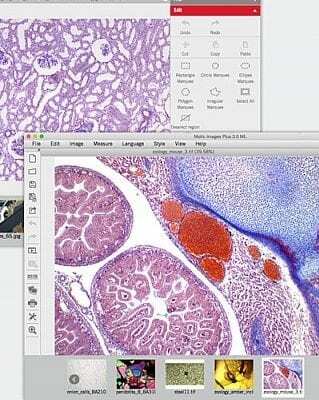 Motic Images 3.0 software for PC & Mac adds measurement tools, & annotation overlay. 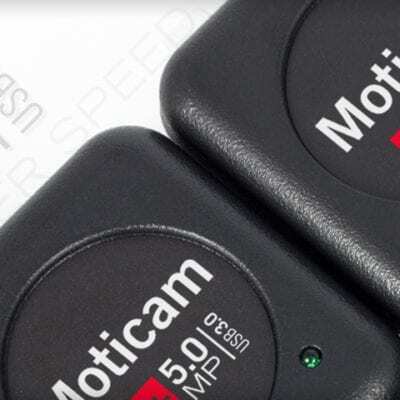 reports. 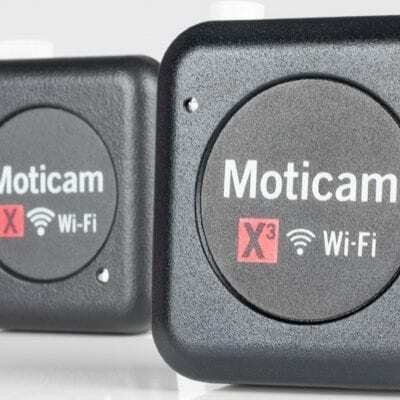 Camera output options include USB2, USB3, Live HDMI output with built in SD card image capture. 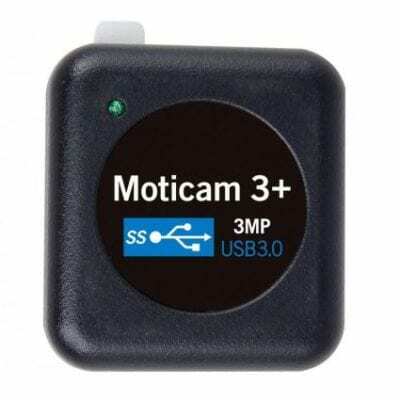 Also Wireless Wi Fi / Ethernet Microscope tablet display camera. 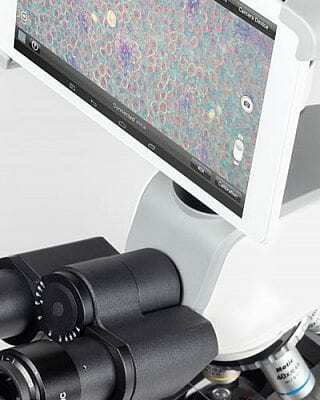 MMS Microscopes also supply c mount adapters & eyepiece fittings for many other manufacturers microscopes. 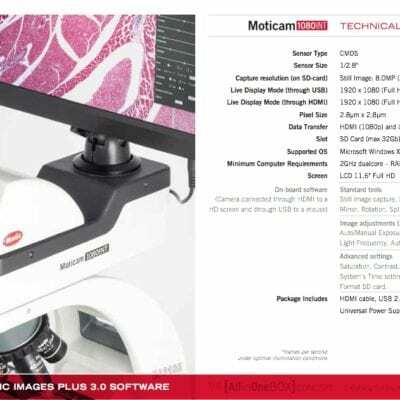 – Contact MMS Microscopes for free advice & a competitive quotation to meet your digital microscopy imaging requirements.